Identifying one word in my leadership vernacular, beginning with X, is an absolute challenge. There are words, yet, I can’t honestly say, I use them. 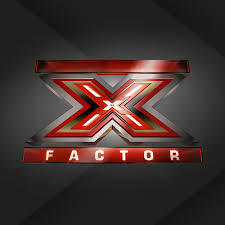 I thought of X-factor – some people do have the leadership X-factor which I admire – they have all the elements which we talk about being required as a leader. Then there’s the word X-ray. Some leaders use their hindsight, have foresight and insight to cut through the BS of what’s going on in the workplace, culture and climate and make a call of what’s really going on! They start the conversation to make corrections or unearth the unspoken rules which don’t add value to the workplace. Today, I am really keen to seek your input. And while you’re thinking about how you express your leadership, think of your Y & Z contributions.